There are several requirements a high pressurized gas cylinder must meet in order to be suitable for containing gases. 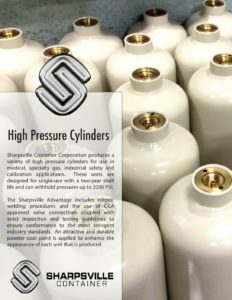 Due to the inherent hazards that are associated with storing and transporting pressurized gas, it is imperative that every cylinder is manufactured to handle the conditions of its environment. 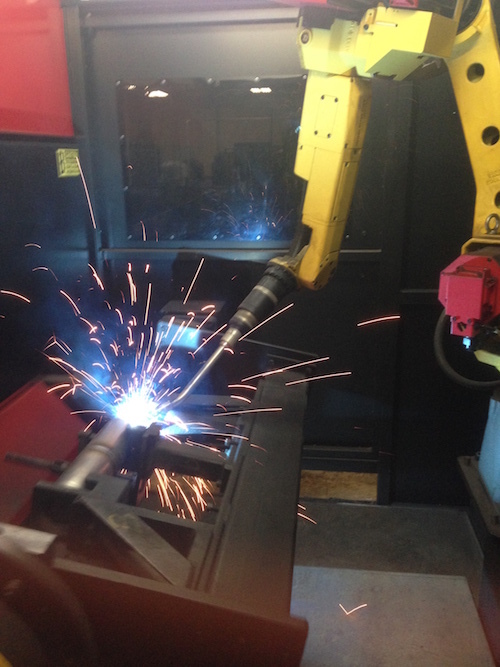 To fit a variety of different applications, we offer welded DOT 39 disposable cylinders. The four main types of pressurized gas cylinders applications are medical, calibration, specialty and fire suppression. Trusted by several leading companies in the industry, we serve the major specialty gas producers worldwide. 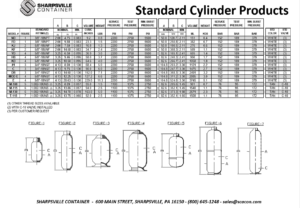 Sharpsville cylinders are offered in both industry standard and custom designed sizes using a variety of approved materials and prepared to accept various CGA valve connections. 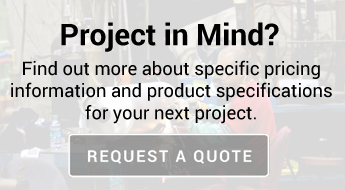 Standard options are most often selected, but we have the ability to create custom designs for more specific applications. Our in-house design team can walk you through the strengths of each option to help you decide which features matter the most. After deciding on your desired properties, all of our cylinders are finished and protected with a durable, attractive powder coating finish, with the color of your choice. 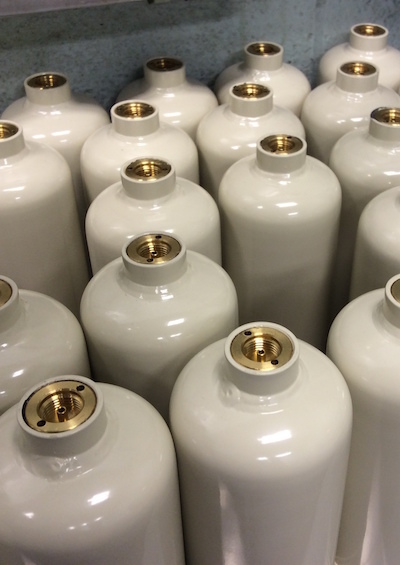 SCC’s non-refillable and refillable gas cylinders are widely used in medical, specialty gas, industrial safety, calibration applications, and more. All of our cylinder products are manufactured and tested in accordance with U.S. Department of Transportation and Transport Canada requirements. DOT-39: This approval certifies that your multiple or single-use cylinders meet the U.S. Department of Transportation’s standards for moving pressurized steel cylinders in the U.S. A DOT-39 approval includes several tests and manufacturing standards. Checks for potential DOT-39 cylinders include two pressure tests and one flattening test. Our quality control department also makes sure all of our cylinders have zero defects. TPED: This approval gives you the freedom to transport and sell your product across the EU. Our quality control team conducts a comprehensive review of your welded, high-pressure cylinder and performs several tests to make sure your container meets TPED requirements. We also make sure our disposable cylinders meet the manufacturing standards set by The Transportable Pressure Equipment Directive. With our TC, TPED and DOT-39 approved cylinders your containers can travel across the U.S., Canada and Europe without issue. If you’d like more information or have any questions, please contact us, request a quote, or give us a call at 724-962-1100. 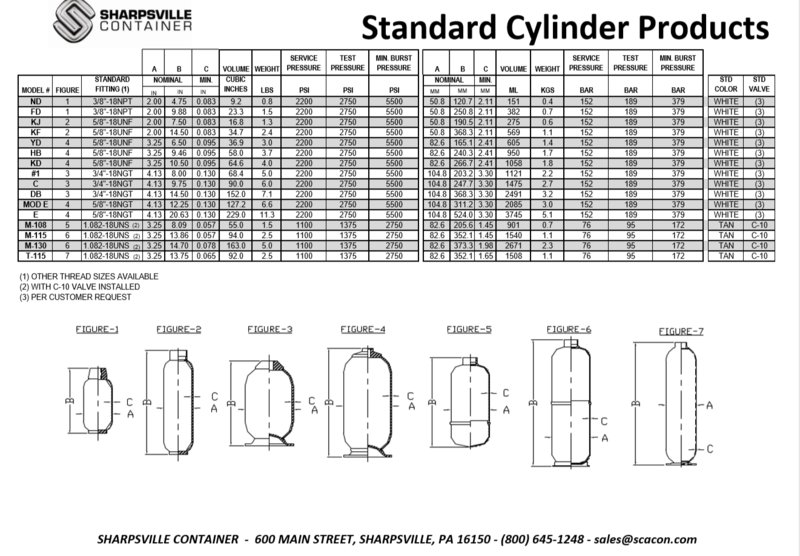 You can find more technical specifications of our cylinders in the image below.